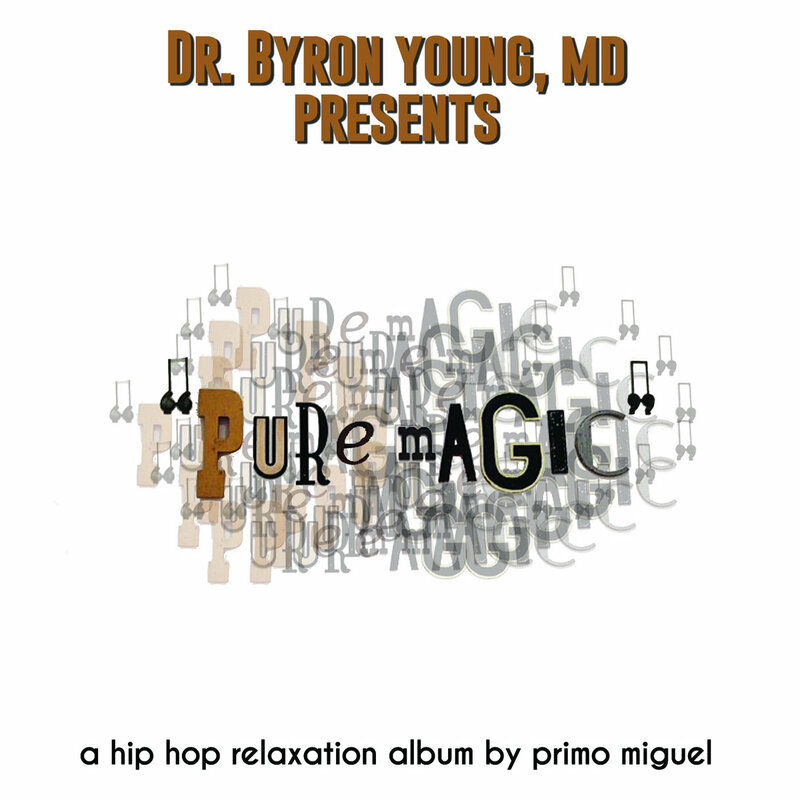 Pure Magic is a hip-hop inspired electronic relaxation album cooked up in the creative consciousness of Primo Miguel and Byron Young, MD to serve as the inspirational soundtrack for the people to relax, release and enjoy a dose of music as medicine. It was created to be a beacon for the concept of "mindfulness" and inspire listeners to let go of the resentment of the past, the worries of the future, and focus on the music and enjoyment of just being. It is the creators' hope that this ability to focus on the appreciation of the here and now would generalize to the lives of listeners. This album is 7 tracks of chilled out peace, created as a sonic healing tool to soothe the soul and stimulate the palate of hip hop, electronic music, and new age music lovers alike. Whether used to vibe out to for relaxation, hone in to for working, to serve as ambient music to groove to at a party, or smooth chill hip hop beats to freestyle over, this album is meant to be a part of what you need it to be. 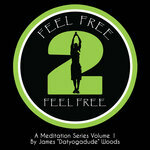 -To serve as an easily accessible and great body of relaxation music for the masses. -To serve as a hip and palatable conversation starter for/ reminder of the importance of emotional health and wellness, especially in urban underserved communities. -To be a conduit for the spread of the concept and benefits of mindfulness meditation. 1st Download the album. Next, find a comfortable space to prepare for relaxation. Press play and clear your mind as best you can. Release all the thoughts and regrets of the past, as well as all of the thoughts and worries about the future and turn all your focus on BEing in the present. Truly listen and focus on the sounds of the music. Bring your attention to the feeling of your body in the present state. Notice your breathing, not making any judgments about it, just feeling it. 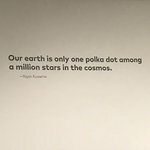 Bring your attention to the other elements of your surroundings without judgment, just noticing and appreciating what is, not what could be, or what is not. While listening and focusing on the here and now, thoughts and worries will surely come but just gently let the thought pass with no judgment on it and zone right back into the music, your breathing and your surroundings. While the album is playing you are to focus only on the music and the present. Take time out to do this practice daily and you will be practicing “mindfulness meditation” which has been shown time and time again to be helpful in reducing anxiety, feelings of sadness and better help us deal with stress. Take time out each day to take care of you and enjoy this dose of music as medicine. Longtime friends since their college days at Xavier University of Louisiana in New Orleans; LA based music producer Primo Miguel and NYC based adult and pediatric psychiatrist Dr. Young have always spoken of their passion for uplifting communities on a mass scale, particularly urban inner city communities like the Houston and New Orleans communities they hail from respectively. Primo would often send Dr. Young and the Top Shelf Ent. 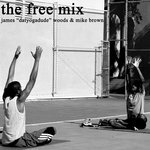 Crew (Crenshaw, J Woo, J Mike, CB, and Tommy P) his tracks for them to listen to and critique, and when Dr. Young heard the hearable healing in a few particular tracks, he then asked Primo if he could cook up some more of these melodic masterpieces and work with him to put out this project. What started out as experimental hip hop beats turned into so much more. Primo had always offered eclectic production that transcended and expanded notions of what it means to be hip hop, but had something extra magical in these tracks. 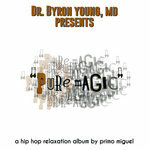 Dr. Young who dedicated his life to improving the emotional well-being of the people of the community was completely inspired and as he had just gotten a prestigious medicine award to support him in said community efforts, he took the opportunity to spread the message of healing for the people through the music of Primo Miguel by adding a bit of his creative flare to the album and helping to put the music out to the world. Dr. Young hails from the Westbank of New Orleans, LA and saw firsthand the impact of socioeconomic struggles being raised in an impoverished urban community called Walkertown. While he couldn’t help but notice the struggle, he also never lost sight of the beauty and strength of the amazing people around him. He was constantly exposed to amazing family, friends, food, creativity and powerful potent music New Orleans had oozing out of every pore. He noticed that no matter how much or how little people had, the broader their perspectives and the more they appreciated life, the happier they were. With these experiences Dr. Young set out to become a physician with the intent to spread the healing that his mother, grandmother, sister, niece, gang of cousins and the entirety of his community inspired in him, and he accomplished just that as he graduated from Tulane School of Medicine and set off to the NYC to pursue psychiatry with his mission to heal the minds and emotions of the people. Dr. Young continues with his mission of bringing emotional wellness to the entirety of the underserved urban community and beyond and has been all over the country doing so; thanks to help from the Minority Fellowship Award he received. Dr. Young continues to give talks and presentations to youth and communities on the importance of improving the understanding of our emotional states, as well as dealing with emotions in healthy ways. Dr. Young's presentations focus on building coping skills and resilience to deal with life's hardships and maintaining our joy and peace of mind despite them. Dr. Young hopes to help reduce the stigma around mental health issues and improve the knowledge and usage of healthy coping skills and strategies as the stigma, misinformation and lack of information serve as serious barriers to the happiness of our communities. 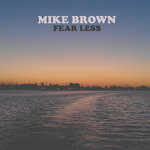 Mike Brown, aka Primo Miguel, aka Cuzin Mike has been playing music his entire life, since he started out in the percussion section of his school band in his hometown of Houston, TX. While many young people have their eyes and noses wide open, Mike had his ears open and could feel the power and inspiration from all the varied styles of music he was exposed to at a young age, never being boxed in to one genre or style. With this dynamic immersion into music, Mike realized it wasn’t simply the sounds that inspired him to make music of his own, rather the emotion between the notes. Mike was inspired to create that feeling and share it with those around him. 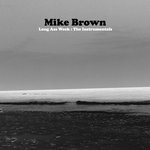 It was the effect that a drum, a melody, and the composition of it all had on moving people and making change that Mike couldn’t get enough of, and once he saw he had the power to produce that, he knew that’s what he was supposed to do with his life. 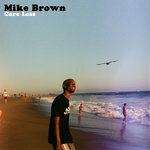 Mike had been producing beats for years, but when he started Top Shelf Entertainment, which was initially supposed to simply be a group of friends throwing parties at Xavier, it quickly turned into the conduit for him to share his craft, and furthermore it came to symbolize a way of life. Mike wanted Top Shelf Ent. to embody inspiration and after college he was looking for new additions to his own caldron of inspirations so he headed out West to LA for it to serve as his lab for cooking up magic through sound. Check out Primo Miguel’s website IAmTopShelf.com and soundcloud.com/cuzin-mike for more amazing music. For all music inquiries hit him up at PrimoMiguel@IAmTopShelf.com. Check out Dr. Young's website MoodMagic.org to find uplifting posts, videos, pictures, and music to inspire joy and help in the quest, re-attainment, and strengthening of peace of mind.